A community for family and friends of babies, toddlers, and young kids in glasses, eye patches, or contacts. Join the For Little Eyes facebook group, for even more discussions and pictures! Like us on facebook to see more news and posts about children's vision. Check out the For Little Eyes Pinterest Board, too! 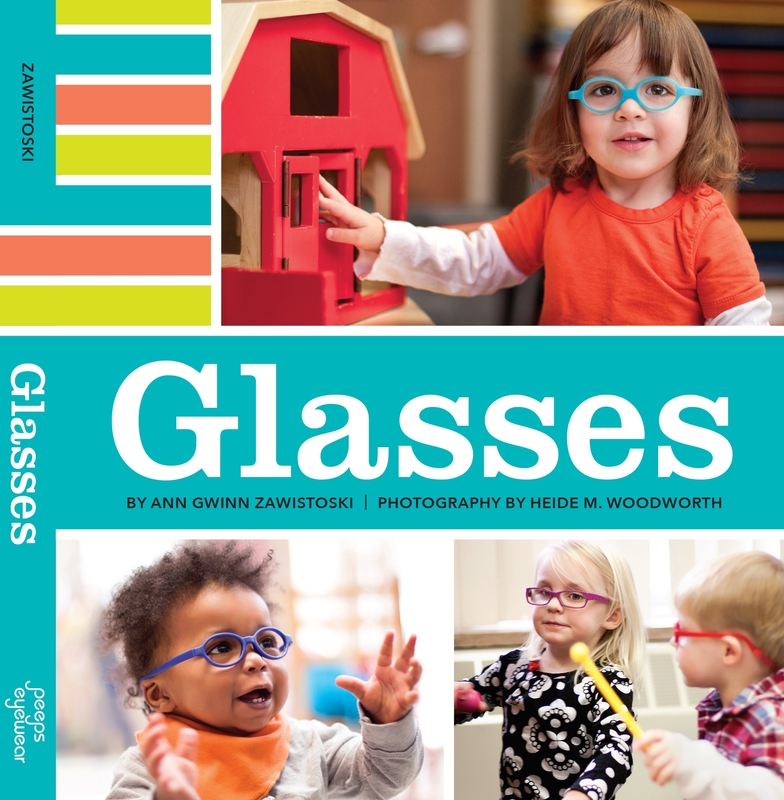 "Glasses, a board book" is my book for young ones in glasses, features photos of babies and toddlers in glasses and a simple rhyming text that celebrates the role of glasses in a young child's life. The information provided here is based on our own experiences and the experiences of our readers. It is not meant to provide a medical opinion about your child's specific case. The problems of every patient are unique and should be addressed by their optometrist or ophthalmologist in a face-to-face conversation. All written content on For Little Eyes is licensed under a Creative Commons Attribution-Noncommercial-No Derivative Works 3.0 United States License. 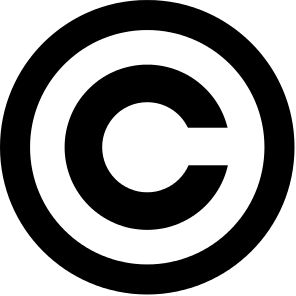 All images are copyright of the photographer or creator. Use of these images is strictly prohibited without express written permission of the owner of the image. We do have a library of photos of children in glasses and patches that can be used for educational purposes. Contact Ann, ann@shinypebble.com, for more information.